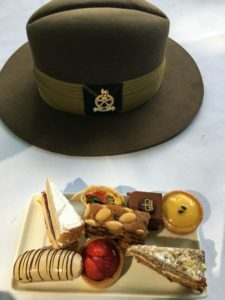 On a warm Summer’s night at Sir John Moore Barracks, eighty Gurkhas paraded in front of their Colonel Commandant and assembled guests. 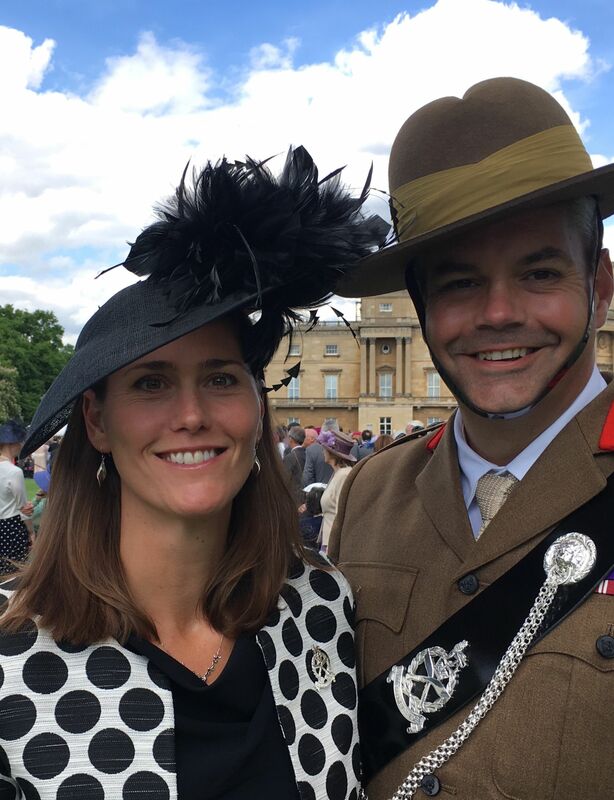 Immaculate in their Service Dress with medals and shoes shinning, they began the parade as members of the Royal Gurkha Rifles, and concluded it as the founding forefathers of the Gurkha Staff and Personnel Support Company (GSPS). 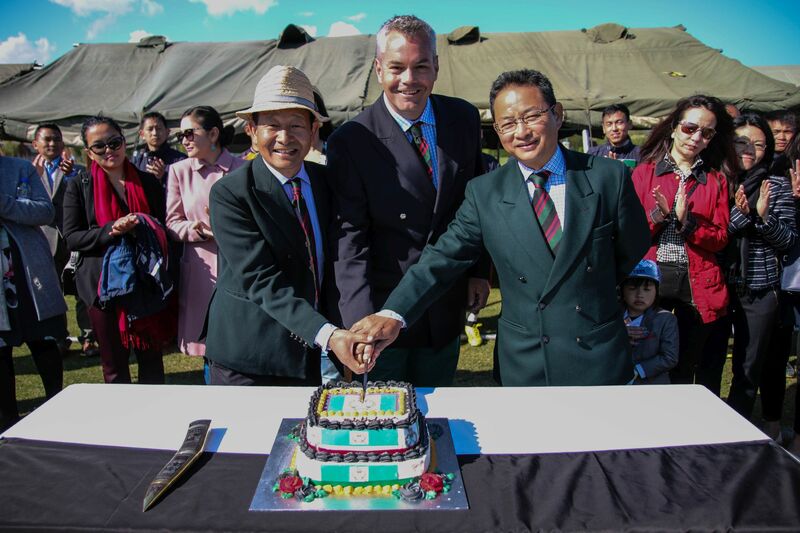 Six years later, we, the members of the Gurkha Staff and Personnel Support Company, have gone from strength to strength. We have continued to grow in every regard, and within the next couple of years we will have nearly doubled in size. Whilst we may be young in years, we maintain a rich pedigree that has its origins in the lush hills of Darjeeling some two hundred years ago. Our current serving Babuji family has a similar pedigree and tapestry of experience ranging from service with the Royal Gurkha Rifles and the wider Brigade Units. 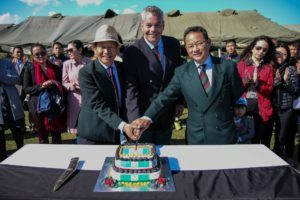 It is a tapestry that our newest members – such as Private Santakumar Gurung – quickly understands and values, and is one of our core strengths. We also draw immense strength from our ethos – our Gurkha first mentality, our sense of family, our relentless pursuit of excellence, and our drive to achieve our full potential. Throughout my travels, I have been struck by the sheer pride we have in our capbadge, and the unanimous pride and respect those we serve, have for us. We have a winning team mentality, and the numbers of promotions we have had so far this year, are testament to our professionalism and leadership. I have also been struck by the amazing support we have from our families and the affinity our forefathers still have with the GSPS, and I would like to publicly re-state my thanks to our wider GSPS family. To close I am immensely proud and humbled to be Colonel GSPS, and Memsaheb and I take this opportunity to wish our GSPS family a very sincere and heartfelt Happy 6th Birthday. Enjoy the celebrations and we look forward to seeing you and your families at the Brigade Bhela.